ObamaCare: Catastrophic Plan Best for Young People? When looking at ObamaCare plans, a Catastrophic plan may be the most cost effective if you’re under 30. But not always. Let me explain. Basically in some states the Bronze plans and Catastrophic plans may have you pay similar out-of-pocket costs (within a few hundred dollars) before your insurance pays toward your healthcare, BUT the Catastrophic plan generally will cost less each month. However, if you qualify for monthly premium subsidies your Bronze plan’s monthly cost could be less. As well as, in some states, including California, your Bronze plan insurance provider may start paying towards your medical care costs way before the Catastrophic plan would. Click here to compare the Bronze and Catastrophic plans side by side (based off of CA’s figures). Silver Plans May Save You Most Overall? This may seem counter-intuitive, however if you qualify for cost-sharing subsidies ONLY the Silver plan offers tax credits to help reduce costs when you seek medical care. At that point, the Silver plan may be the right choice for you. Just because something looks less expensive, like the Catastrophic plan, it may not be. Remember to choose a plan based off your medical needs, budget, and network of doctors and hospitals. 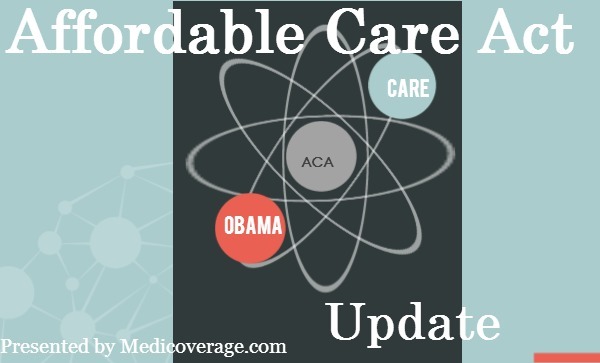 For further questions about plans call 800-930-7956 or contact Medicoverage.